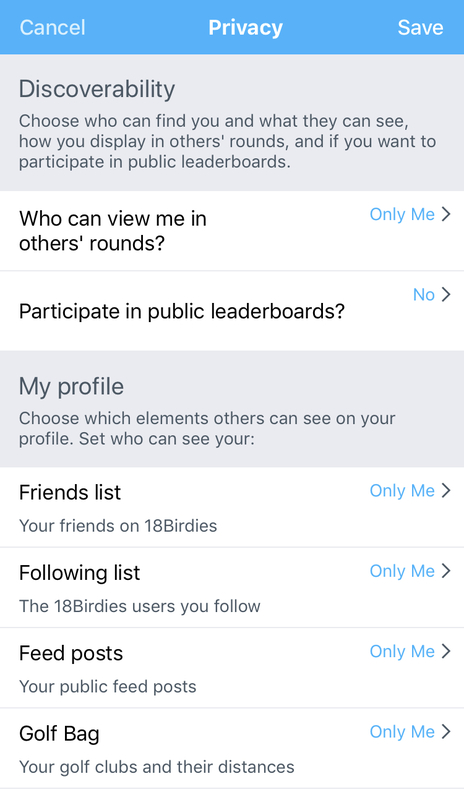 By using Privacy settings, 18Birdies users have full control of how they are found in the app and what information is displayed to the general community. 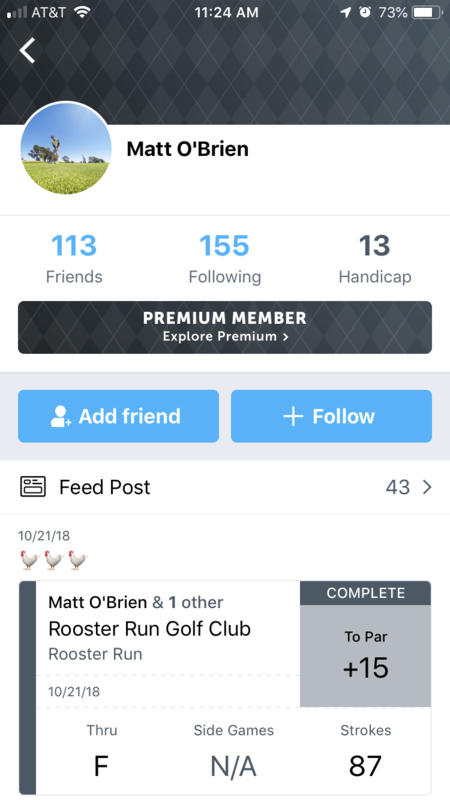 Make your profile completely private. Choose who can find you and what they can see. 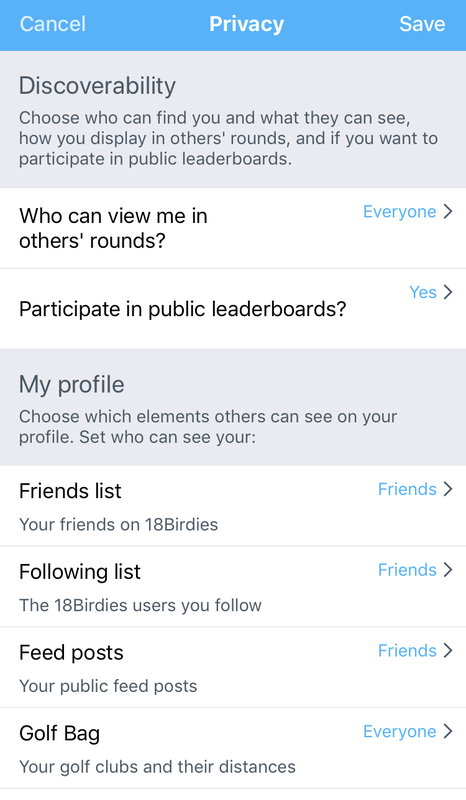 Choose how you display in other 18Birdies golfers' rounds. Choose if you want to participate in public leaderboards. Choose which elements others can see on your profile. 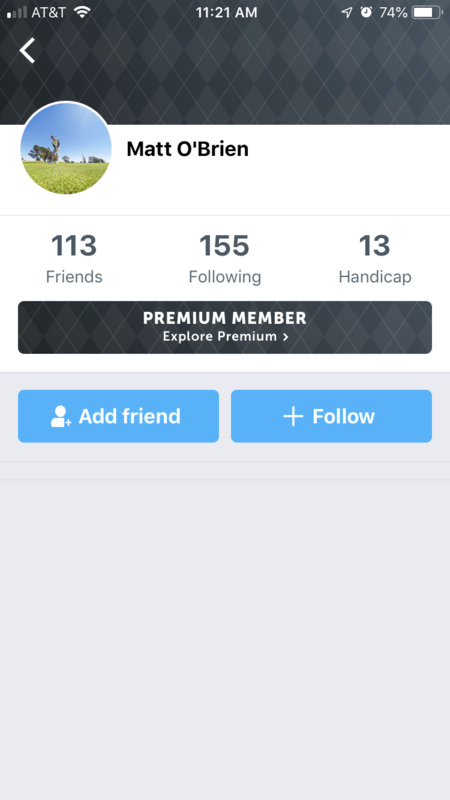 Once in Privacy Settings, tap the blue text on the right side of each category row to open the viewing permissions. To make your account fully private, set each setting to Only Me or No.